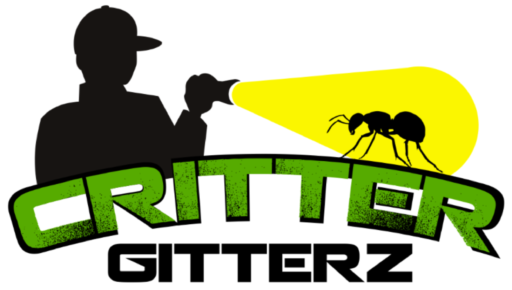 Pests come in all shapes and sizes, Critter Gitterz understands this and has created this page to help you identify pests in the home or office. Some insects such as bedbugs and cockroaches may look like any other bug to the untrained eye but if not identified quickly can result in a long and expensive eradication process. Stinging insects can look very similar but have different behaviors such as the difference between the aggressive bald face hornet and the solitary mud dauber. 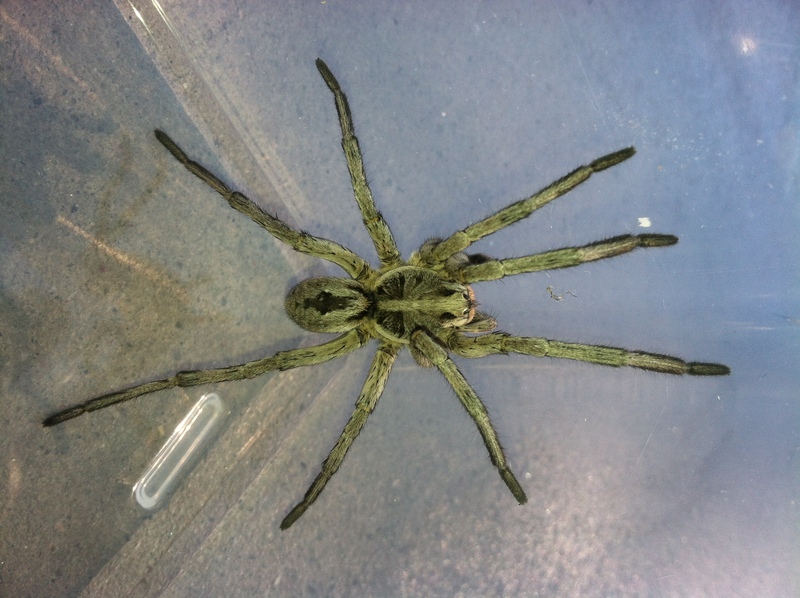 Many spiders such as the wolf spider or funnel weaver spiders can look similar to a brown recluse but a miss-identification here could lead to an unnecessary fear or a dangerous situation. 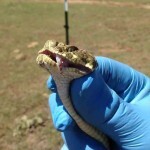 For the same reason the identification of bull snakes vs. rattle snakes is an important topic. Another identification that is rarely known is the difference between voles and mice. 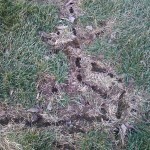 Ants look much like termites, and the two are often confused—especially by nervous homeowners. However, ants have a narrow “waist” between the abdomen and thorax, which termites do not. Ants also have large heads, elbowed antennae, and powerful jaws. Termites are usually much lighter in color and form muddy tubes through wood rather than depositing sawdust, “frass” at the entrances to the tunnels. Bed Bugs and Bat Bugs or any variation is dependent on the host from which it must rely on. These may look very similar to each other but the source of the infestation can make a dramatic change in treatment. Though Bat Bugs must rely on their original hosts to complete their life cycle, they often stray and unintentionally feed on near by humans. Bat Bugs can often be found falling from cracks in the ceiling and have a fuzzy exterior as opposed to the smooth bodied Bed Bugs. 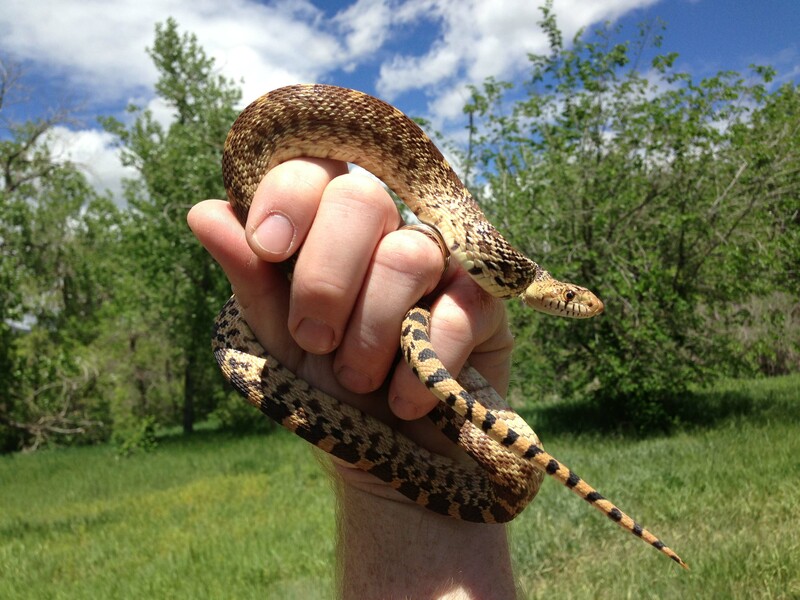 Though the Bull snake is usually timid, its larger size allows it to mimic the deadly Rattlesnake in both looks and behavior. 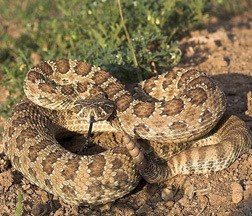 The key difference between a Rattlesnake and a Bull snake is the bull snakes lack of a physical rattle despite its ability to mimic the rattle sound. 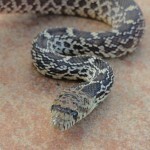 They also have the traditional round pupils and less triangular head than that of a venomous snake. 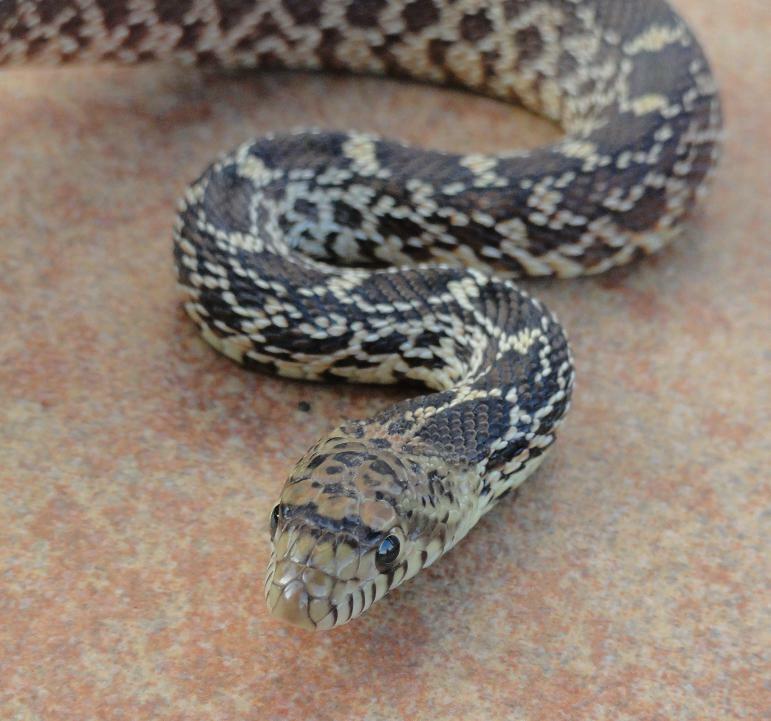 Bull Snakes are more commonly seen around rural neighborhoods while the Prairie Rattlesnake tends to stay in rocky cliffs or open fields, especially around Prairie Dog colonies where they can hide in the burrows and feed on an assortment of rodents. Voles don’t look like the typical rodent with a pointed nose, slim body and long tail. Their heads almost merge with their bodies into one plump, round form. Their eyes and ears are very small seeming to disappear in their fur, and their tails are short and stubby. Voles are larger than the house mouse with adults measuring up to five inches in head and body length. These rodents are blackish-brown to grayish-brown. 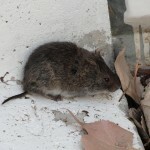 Because they do not climb well, voles are almost always found around the lower levels of buildings. 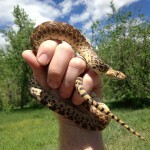 They make a well-defined system of tunnels that most often are found under vegetation. Sometimes these tunnels are found just below the surface. Voles are also known to surround the trunks of fruit trees, which very often results in the death of the tree. 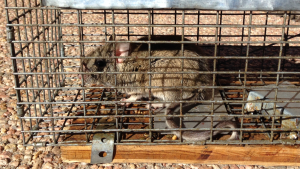 While House Mice are often found in doors, voles stay active outside even during the winter. 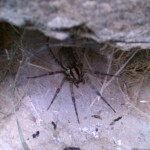 The Brown Recluse is very rarely, if ever, seen in Colorado due to the cold and dry environment. The occasional recluse may be unknowingly transported from other states but cannot remain established for an extended period of time. This arachnid can be identified by the violin shaped marking on its cephalothorax and is not to be confused with the wolf, funnel web, or grass spiders which are harmless. The recluse is usually 6-20mm while wolf spiders are found to be 16-25mm. Brown recluse have messy and unsymmetrical webbing while other spiders usually have neat symmetrical webs. Most spiders have four pairs of eyes while the Brown Recluse is limited to three pairs which could be useful if your brave enough to count. 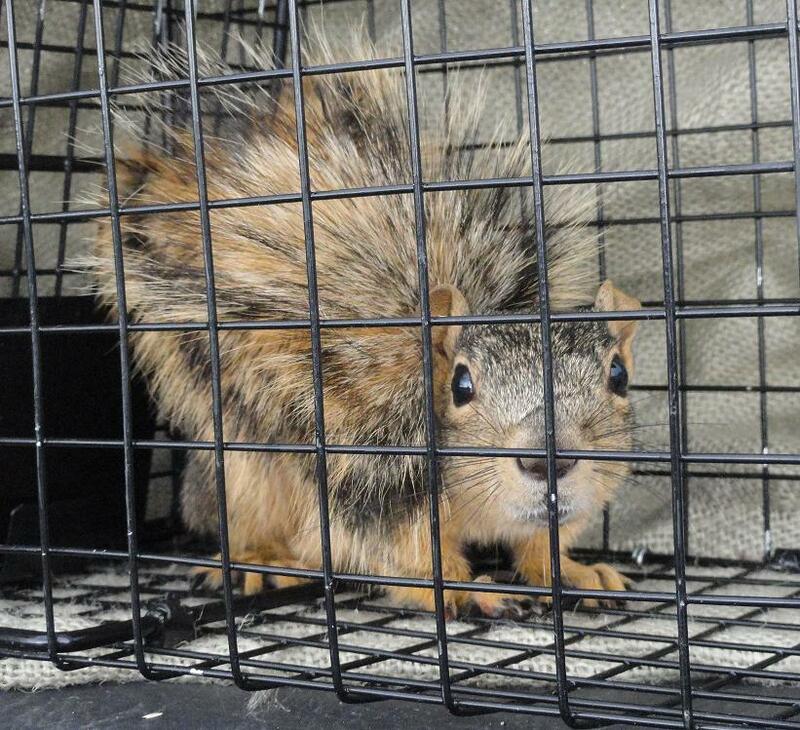 Squirrels, especially the Red Fox Squirrel, is easily distinguished from other rodents of Colorado by their coloration, bushy tail, and abundance during the daytime. Unlike rats and mice, squirrels are diurnal and thus like to play outside and search for food during the day and asleep at night. This means that if squirrels take residence in your attic, you are most likely to hear their activity during the early morning and evening as they enter and exit their nest. 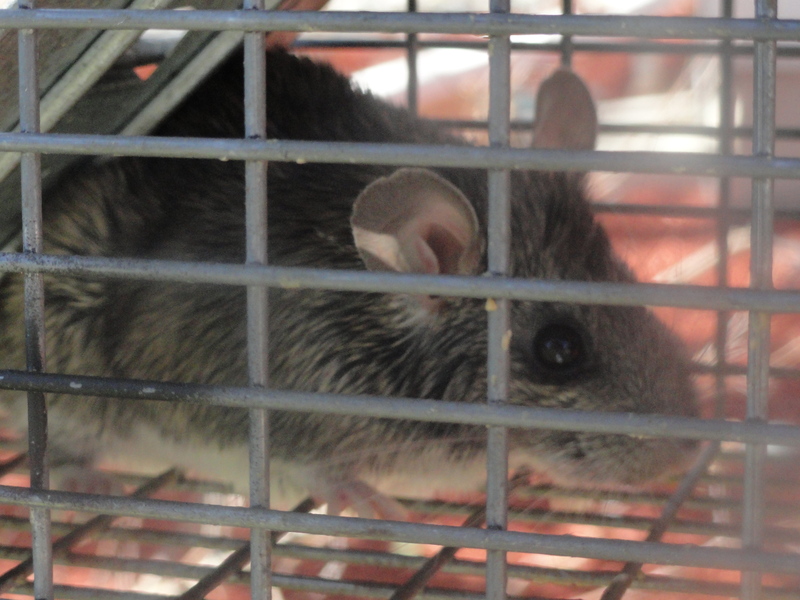 Roof rats, as the name suggests, commonly become noticed as they wander around our homes at night searching for food. 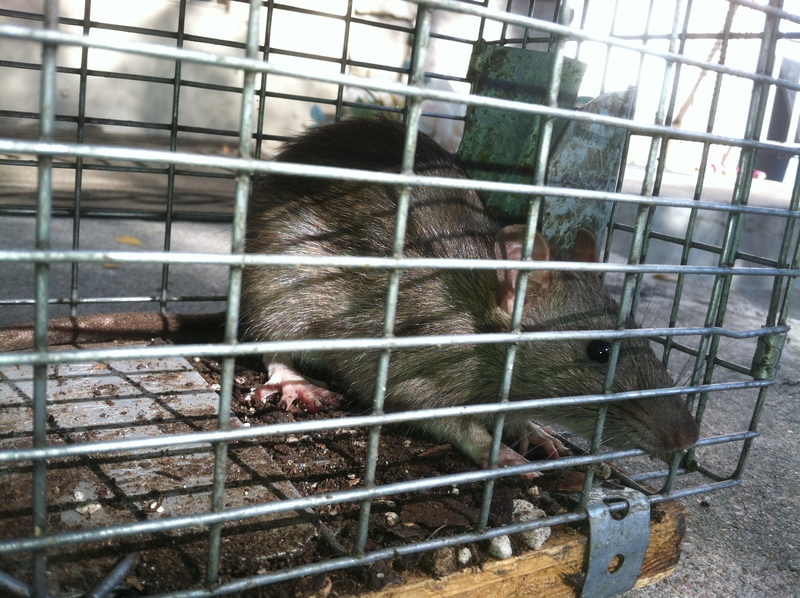 Norway rats, unlike Roof rats, tend to stay towards lower ground and are often more prevalent in the sewers. 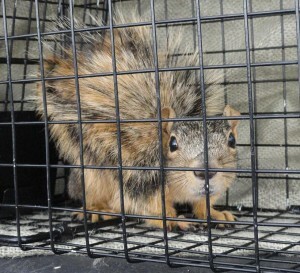 They can be seen running across roads at night after a hard rain. These rats have pointier heads and less fury tails than either roof or wood rats. 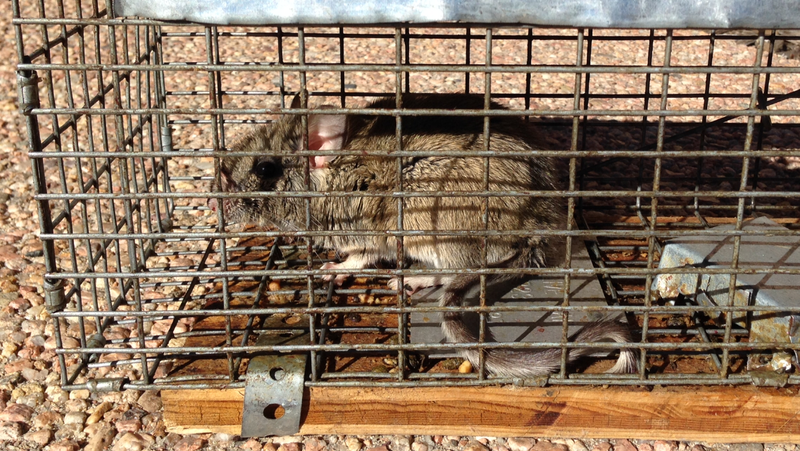 Wood rats are often compared to Chinchillas because of their rounded features and bushy tails. 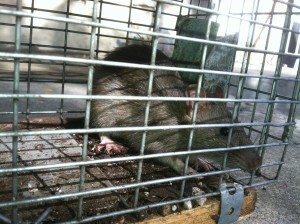 These rats like to hide among wood piles or under decking, especially near fruit producing plants. The European Honey Bee, unlike other stinging insects is a major beneficial insect. Bees are pollinators and are well known for the harvest of their honey and wax. 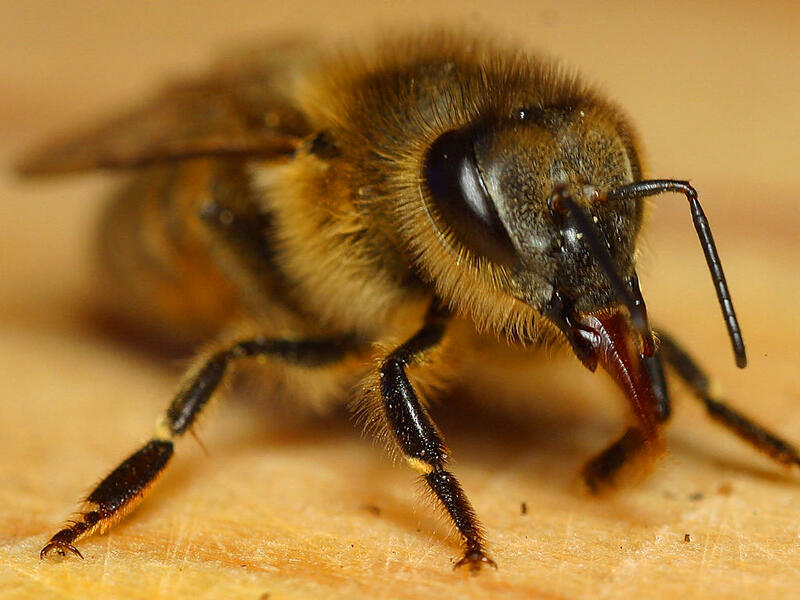 Despite being beneficial, bees can defend their hives aggressively and can produce deadly reactions in those that are allergic to their stings. Hives can become very large and can be home to tens of thousands of bees. These hives are naturally build within the voids of dead trees but have now become part of many homes in Colorado. 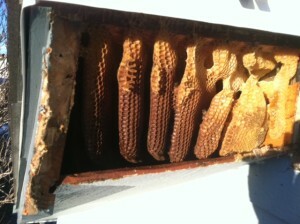 Bee keepers can often remove these hives and relocate the bees to a safe location. 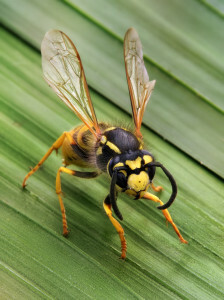 European Paper Wasps are responsible for most of the stings in Colorado. 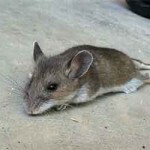 This is because they tend to build their nests in places that we frequent such as under grills, outdoor furniture, wooden decks, etc. Bald-Faced Hornets are the largest of the stinging insects and build the largest nests. They often grow nests larger than a basketball but, fortunately for us, tend to build them high up in trees or building ledges. 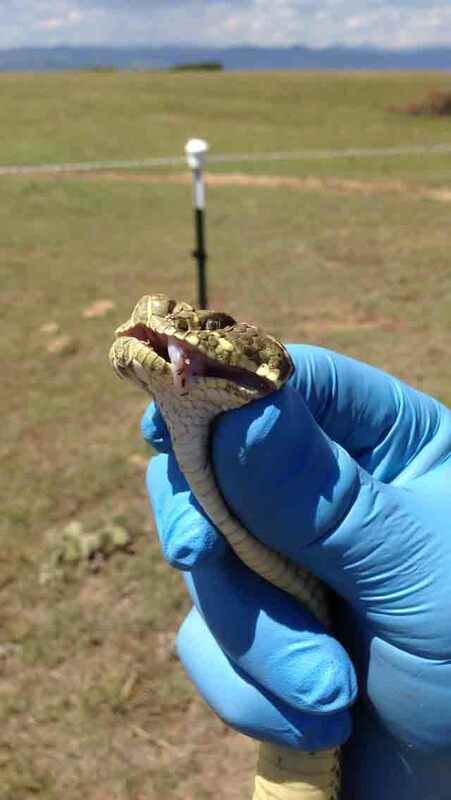 Mud Daubers are more solitary and thus cause the least amount of stings to humans. 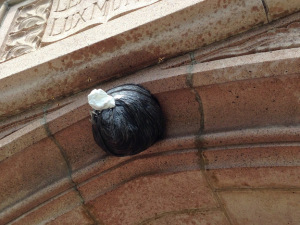 They build mud casings on the side of buildings in which they grow their young. 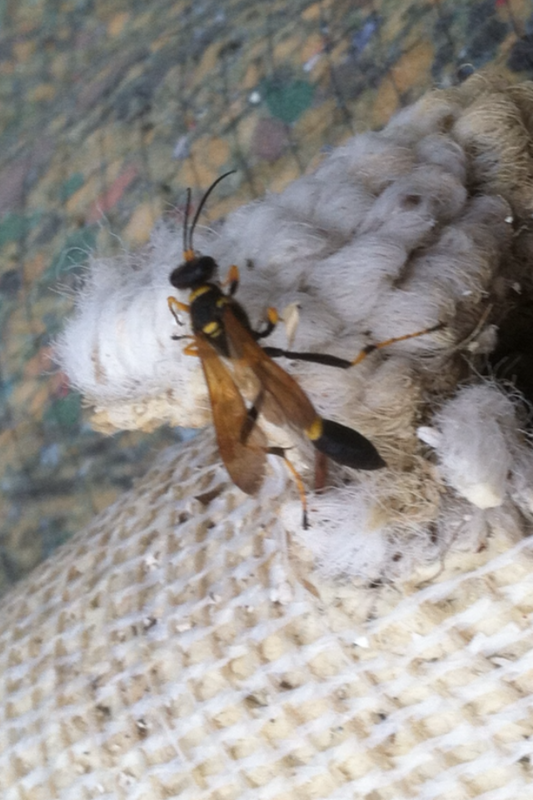 Mud Daubers can be easily identified by their darker coloration and slender midsection. 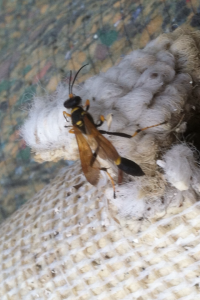 Yellow Jackets are the most aggressive stinging insects in Colorado and build there nests underground and voids between walls, rotting wood, behind shutters, or even mailboxes. During the late Summer and early Fall many stinging insects become scavengers and search for rotting meat in garbage cans and other sources.